London 1780. Los Angeles 1992. 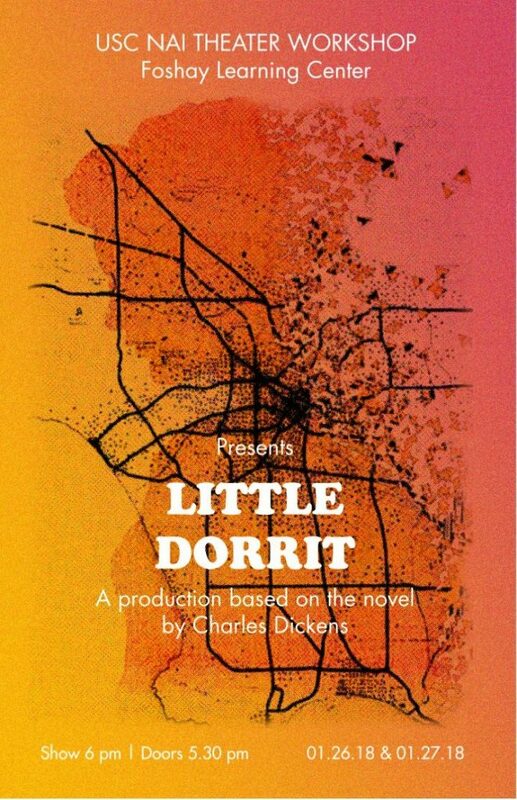 Two urban uprisings blend into one story in a production based on the novel by Charles Dickens. 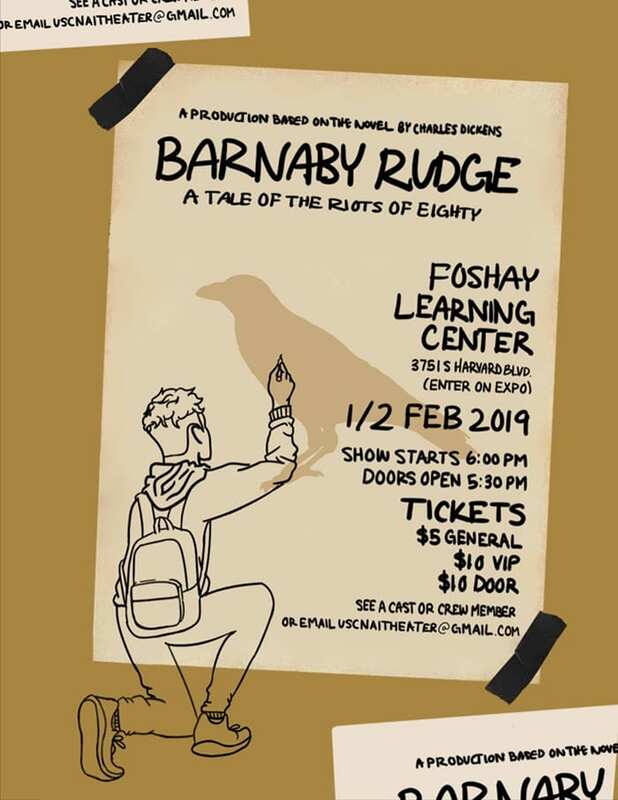 This production is the culmination of BarnabyLab, wherein seniors of the University of California’s Neighborhood Academic Initiative take part in an immersive study of Barnaby Rudge as a part of their AP English course. In partnership with the Dickens Project, BarnabyLab hosted intensives, guest workshops, and field trips in order to create an interdisciplinary, urban-based learning experience. Poster design by AP literature student, Jung-Mi Jimenez and UCLA Urban Humanities alum, Sai Rojanapirom.